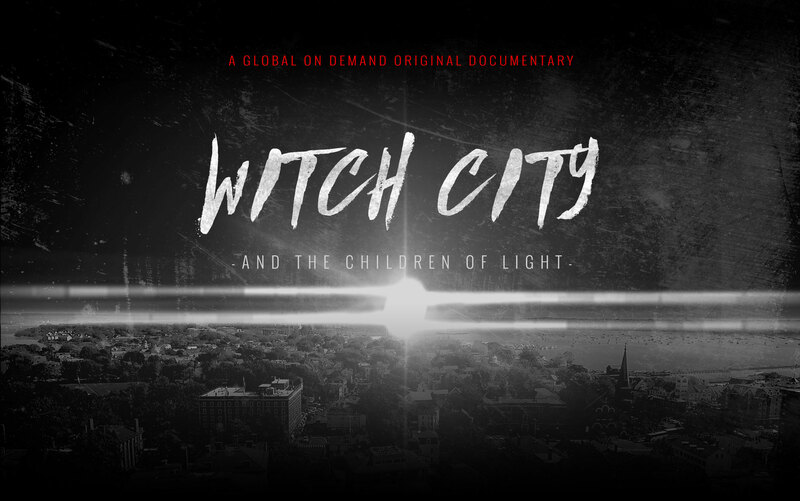 When a group of Christians from Pennsylvania take a trip to a Halloween festival in Salem, Massachusetts, cultures collide…but not in the way you might expect. Order now for a special pre-release discount (normal price $14.99). Your purchase includes a digital download, along with extra material.  The download will be available in June of 2017. 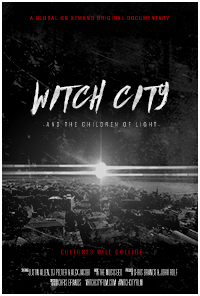 Purchase the streaming & digital download of Witch City and the Children of Light, along with a license to display the film publicly.